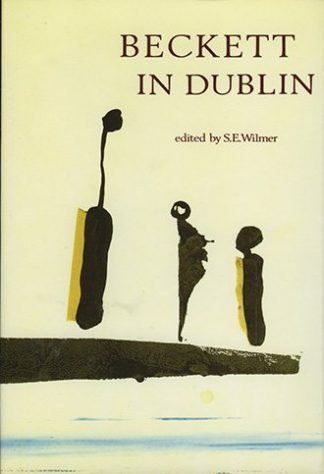 ‘You can never know women’: Framing Female Identity in Dubliners – Eugene O’Brien. 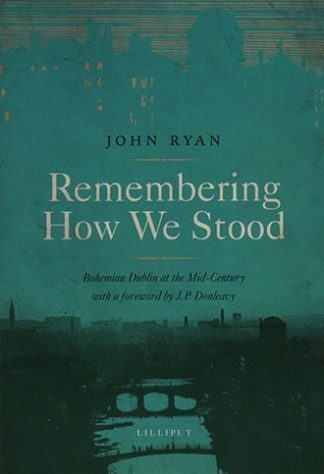 This eclectic and probing collection of essays celebrates the centenary of the first publication of stories from James Joyce’s ‘Dubliners’ in 1904. 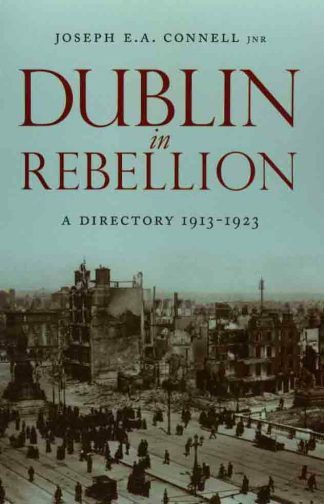 Since its publication in book form in 1914, ‘Dubliners’ has become one of the truly definitive short-story collections in world literature. 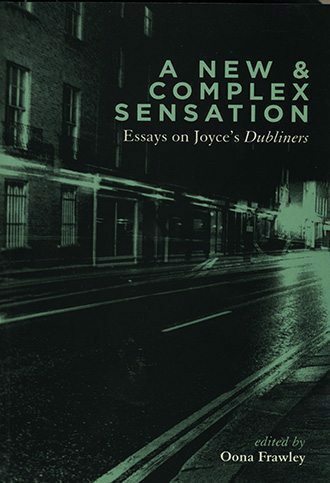 ‘A New and Complex Sensation‘ presents twenty fresh and exciting perspectives that explore the multiple layers and enduring power of Joyce’s short fiction.